Following the American example, Sweden introduced the concept of national parks as the first European country. In 1909 Sweden founded nine such national parks in one swoop. Now there are 29 National Parks in Sweden, and five or six new ones are in planning stage. 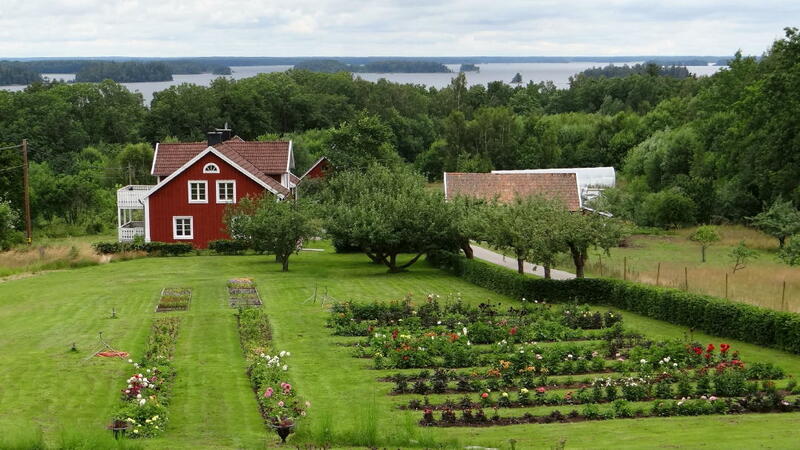 With a total of 732,000 hectares (or 7,320 square kilometers), they account for around 1.5 percent of Sweden’s surface. 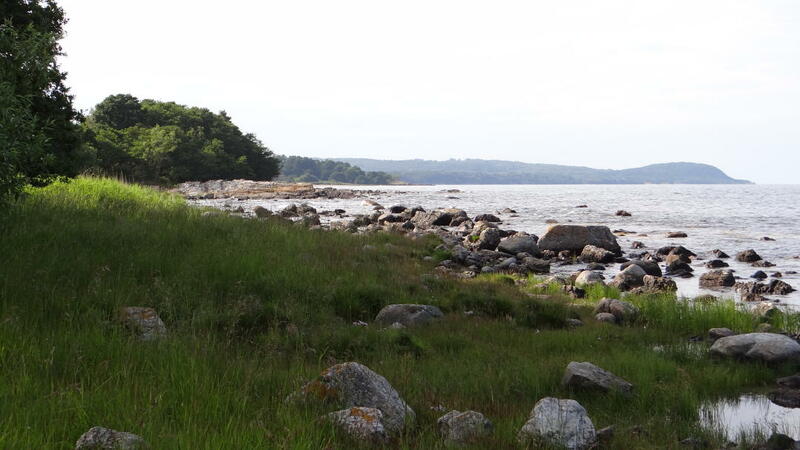 The youngest National Park is located near Strömstad in the north of Bohuslän: Kosterhavet. This National Park is also Sweden’s only marine national park. The parks are very popular. In 2014 they were visited by 2.4 million people. Kosterhavet and Stenshuvud had 500,000 visitors each. Other parks that have high numbers of visitors are Tyresta, Söderåsen, Tiveden, Dalby Söderskog, Abisko, and Store Mosse. The purpose of a national park is to preserve “a large contiguous area of a certain landscape type in its natural state or essentially unchanged” (Swedish Environmental Code). The state owns all the land of a National Park. 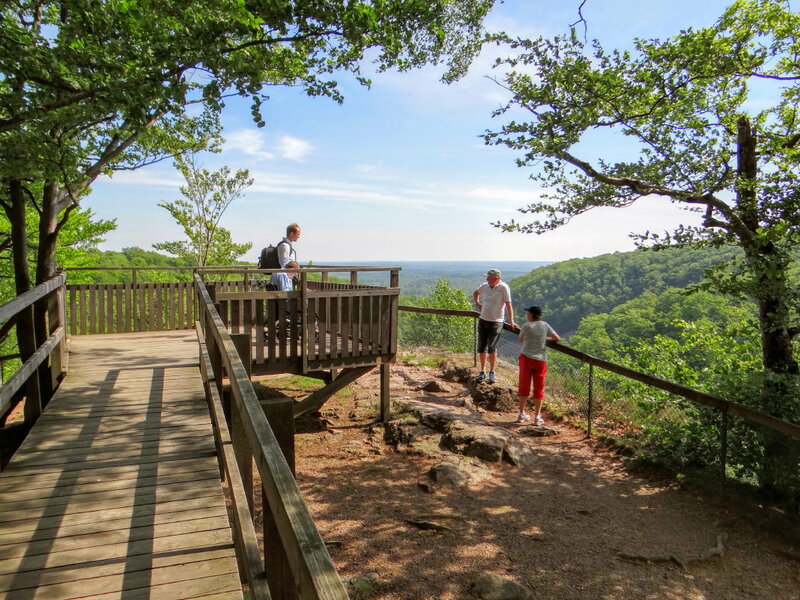 Most National Parks have hiking trails. In some, there are information centres and staffed visitor centres, often called “Naturum”. Some National Parks also offer overnight accommodation. 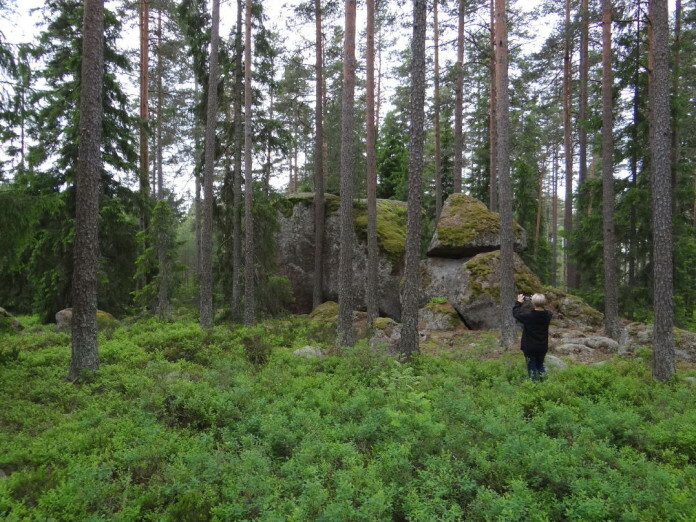 West of Lake Åsnen – soon a National Park?